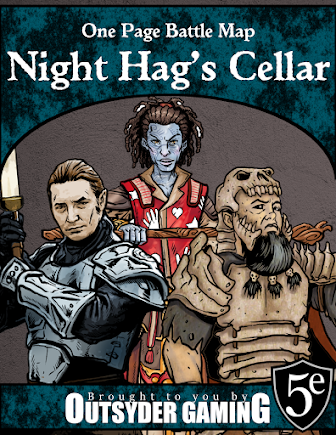 I just noticed this post over at RPG Blog II... and I'm excited. A movie based on Rifts has a ton of potential. Unfortunately, in my excitement I am still thinking, "this could be the most spectacular thing I've ever seen... but it will probably be just as bad as the D&D movie (or worse)." A set of simpler rules to get players started quickly (similar to the D&D Basic set). From what I hear, a significant number of people are intimidated by the prep time needed for character creation in Palladium games. A free download of very basic rules (similar to GURPS Lite) to get people interested. A video game that is more accessible than the one that came out for the N-Gage (Rifts: Promise of Power). Gamers tolerate a lot more cheesiness than your typical sci-fi movie-goer... the game just needs to be fun.